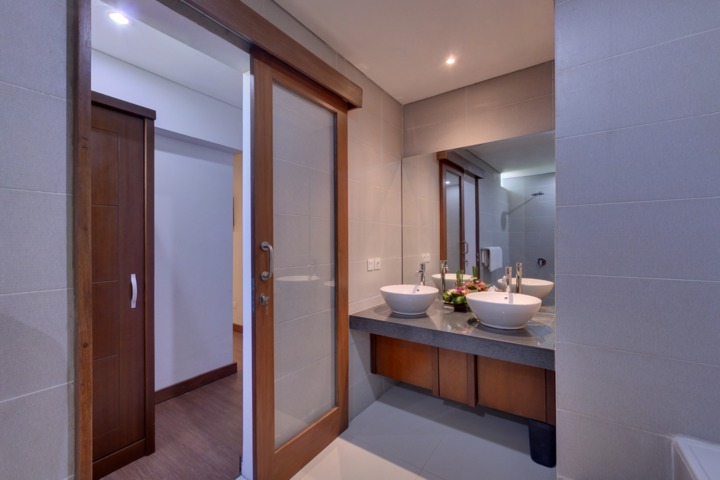 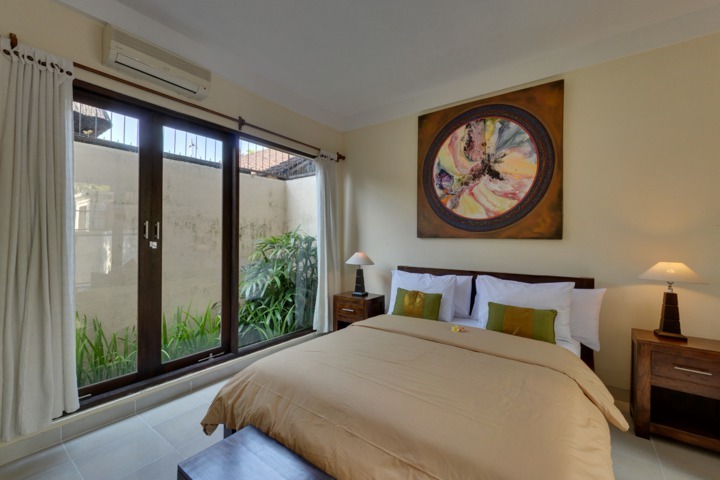 Surya Mas Villas are ideally situated in a secure private compound just off Legian Street in one of the most sought-after areas of Bali. 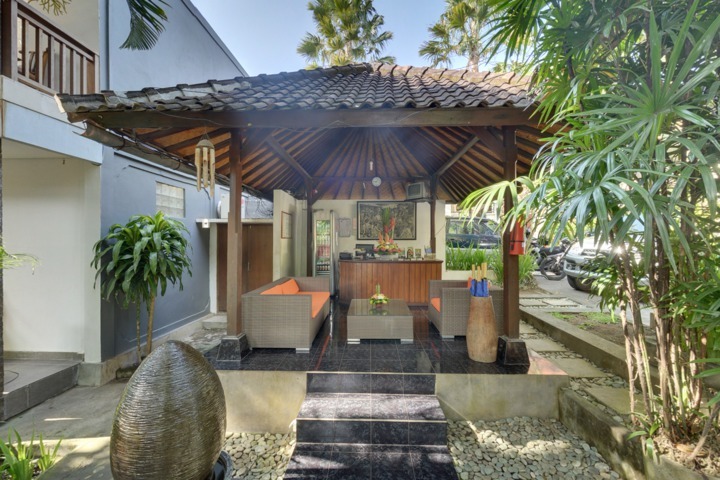 Our villas are set in a tranquil hide-away, a peaceful oasis although conveniently adjacent to the busy and bustling main street of Legian. 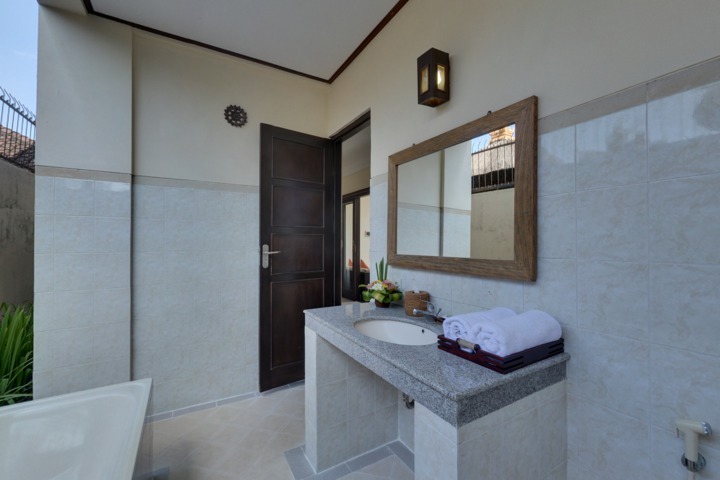 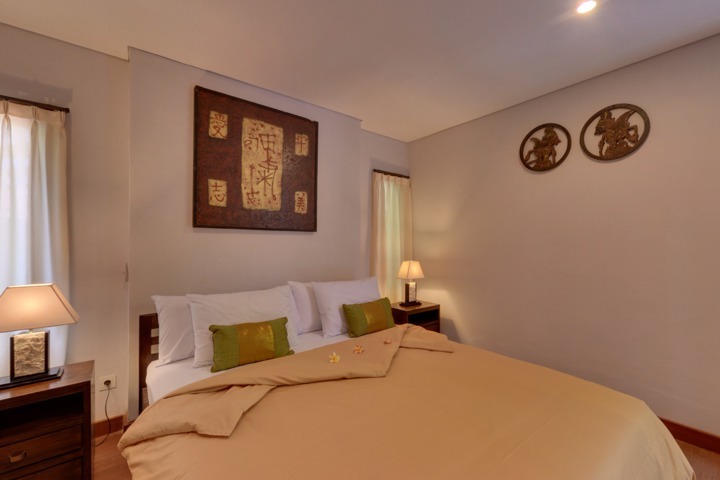 Each of the 5 traditional Bali Style Villas are of two-storey construction complete with their own garden, 2 bedrooms, living area, small kitchen and western design bathrooms. 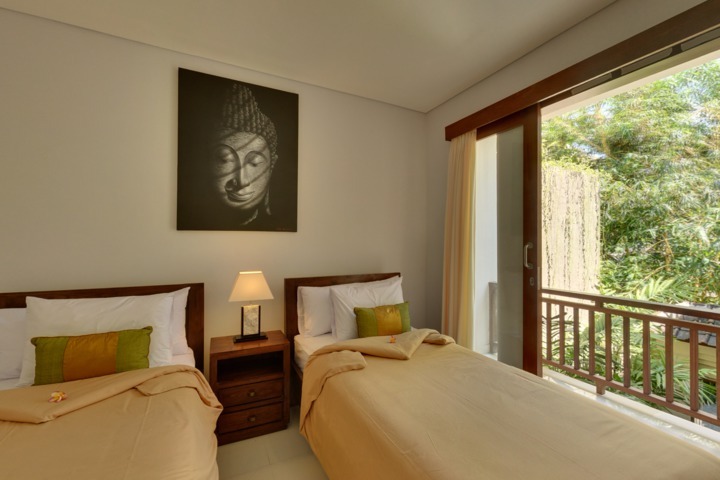 The four newer villas are two three-bedroom two-storey villas and two two-bedroom two storey villas, each with its own pool and large en-suite bathroom attached to every bedroom. 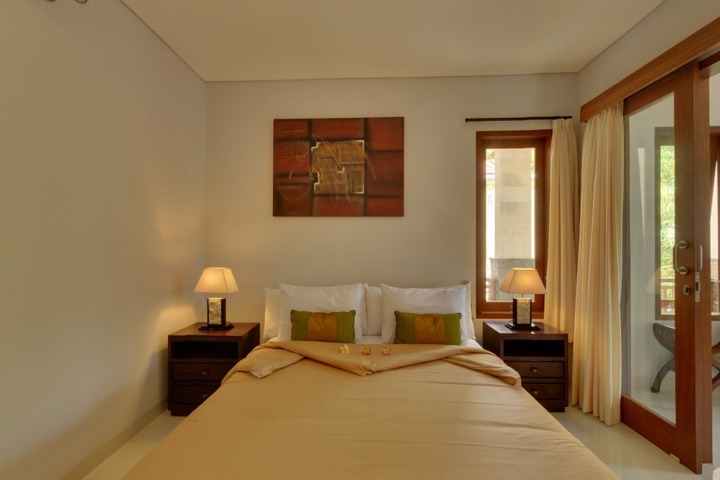 An extensive range of boutique shops, supermarkets, great restaurants, bars and ATMs/Banks are all only a quick stroll away. 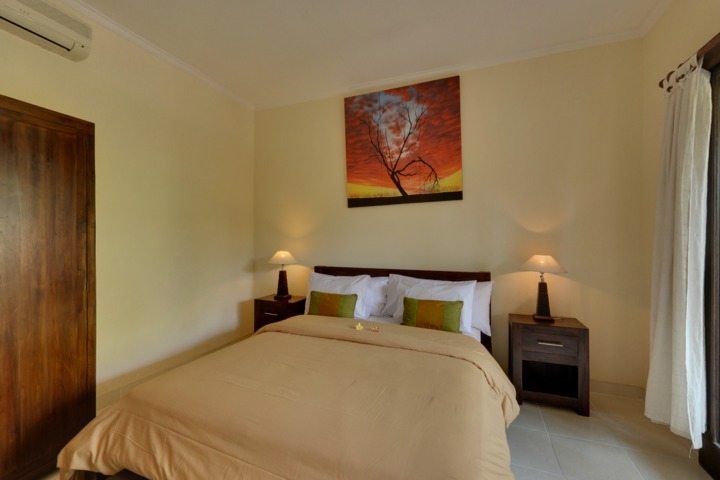 Within a 10-minute walk is the Double Six beach, where any visitor can choose any of the many activities offered – surfing, body-boarding, sunbathing, or even just relaxing. 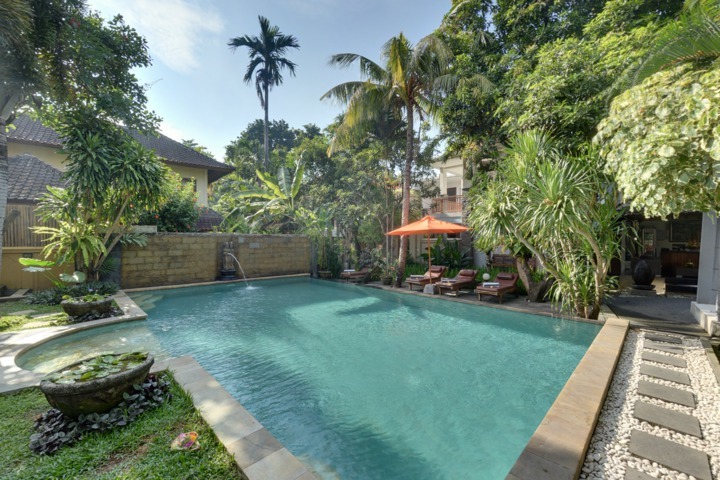 A number of Bali’s finer restaurants and clubs are also located in this area. 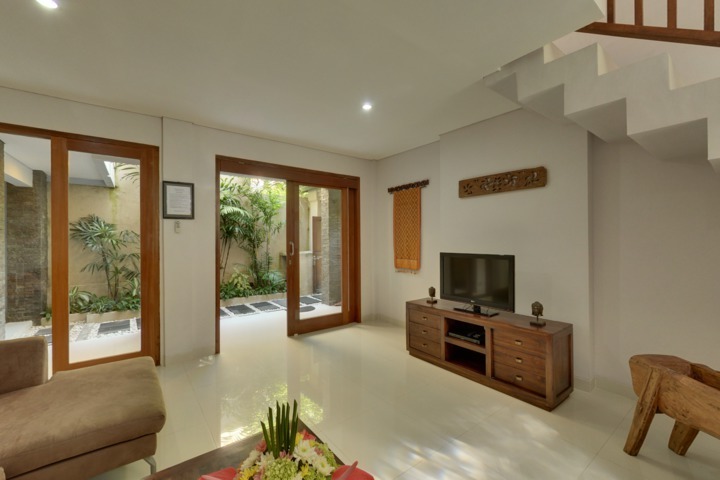 The villas at Surya Mas Villas are available for rent on daily, weekly, and monthly basis – whichever best suits your holiday needs. 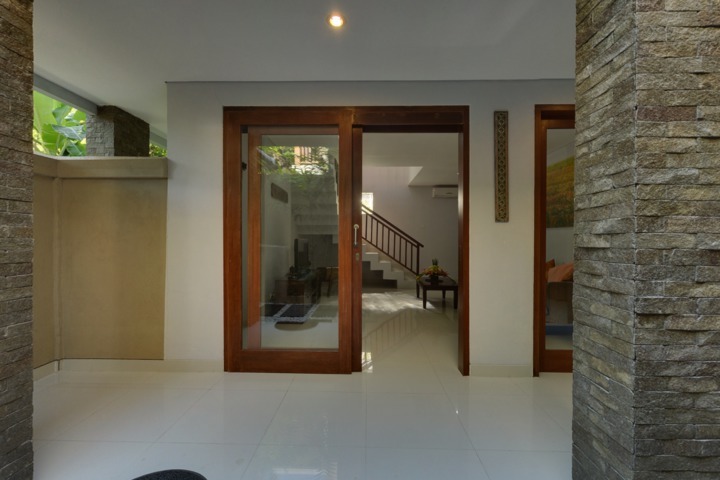 And all offered to you as your own private paradise - but located conveniently so very, very close to all the best Bali has to offer!